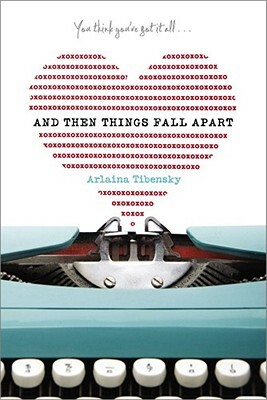 Arlaina Tibensky’s fiction can be found in One Story, One Teen Story, Inkwell, McSweeney’s Internet Tendency, The Madison Review, on The Dinner Party Download on NPR, and has been anthologized in the forthcoming New Stories from the Midwest 2018 from New American Press. She has been recognized by the Sustainable Arts Foundation, the New York Foundation for the Arts and The Northern Manhattan Arts Alliance. She is a founding member of the board of directors of Pen Parentis, a New York based non-profit organization that supports and encourages writers who are parents. She is also the author of the young adult novel And Then Things Fall Apart, a Junior Library Guild Selection, and is working on a new novel.